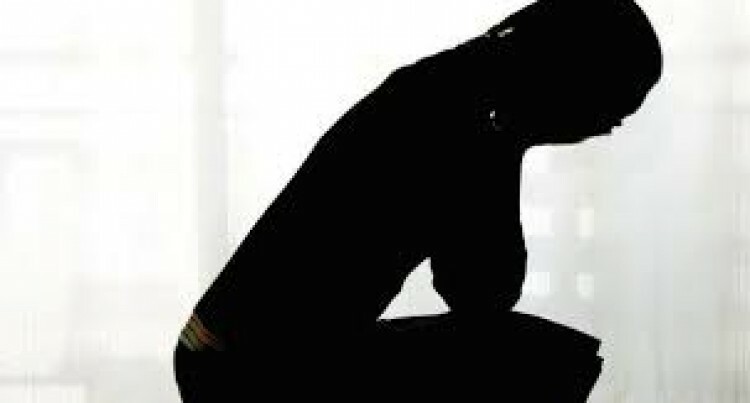 A widow has been given a suspended jail term for defilement. The victim is a 15-year-old student. The woman, who is a bartender at a prominent pub at Labasa, pleaded guilty to the charge and was sentenced to a year in jail. Magistrate Cama Tuberi then suspended the jail term for two years at the Labasa Magistrates Court. However, any breach of this suspended term will result in a 12-month jail term. The widow, who moved from Suva after her husband died, is alleged to have defiled the student at Siberia Branch Road last year.